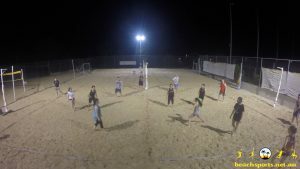 For all our Rebound Beach Volleyball players. 2019 interclub has kicked off and on its way. If you don't know what interclub is, it's a competition between clubs around SEQ which compete one Sunday for 6 months. 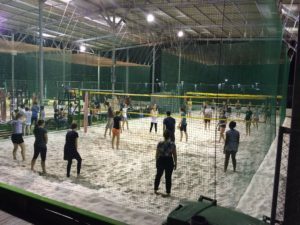 If you want anymore information contact Pete or Roger and they will help you out 🙂 or alternatively head to RVQ (Rebound Volleyball Queenslands) website which has more information about the competitions. CONGRATULATIONS!! 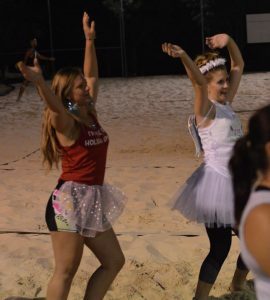 Big shout out to all our teams that competed in the Australian Indoor Beach Volleyball Championships! 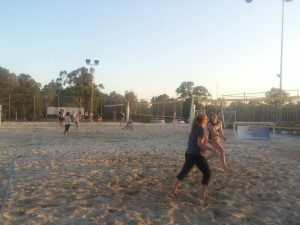 Our teams competed against the best teams that rebound volleyball had to offer. 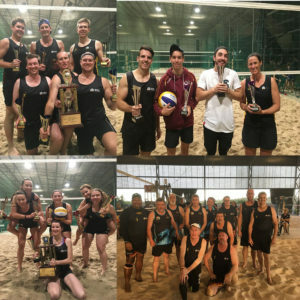 We had some awesome results with our club winning the Ladies Open, Mens Open, Mens Grand Masters and runners up for the Mixed Division. So proud of you guys!